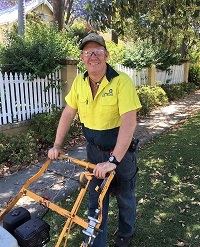 Get Perth lawn mowing and lawn care services by Jim’s local Perth team – we’d love to show you how our professional lawn mowing service can enhance your garden. 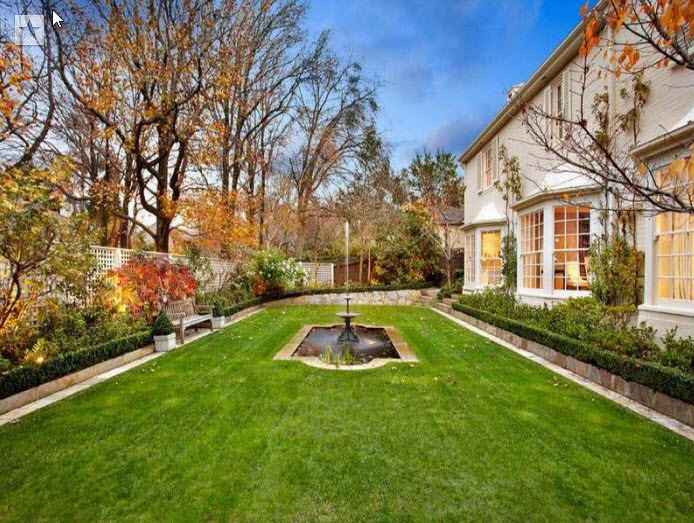 Book in a time for our local Lawn Mowing experts to provide a no obligation, free quote – Call 131 546 or Book Online. Naturally, Perth lawn mowing costs can vary with each job, and will need to consider the current state of the lawn, the size of the area to be mowed and even things such as ease of access. If we can view the job in person first, we can price the job accurately and give you a written quote upfront, with no surprises. 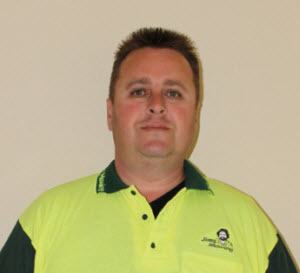 Be assured that your garden is in safe hands – All Jim’s Mowing Perth staff are required to have a current police check, are fully insured and trained. For added peace of mind, Jim’s Lawn Mowing Perth only offer fully trained staff, who can advise and manage all aspects of lawn care, including when to fertilize the lawns, how to promote strong root systems, how often to water lawns and when, through to aeration, recommendations on lawn feed, weeding and wetting agents best suited to your lawn. With a network of more than 1500 professional gardening franchisees, you can be assured that your local Perth Lawn Mowing team have nearby resources to call on if they need a second opinion, or assistance to get the job done. So call us, your local Perth Jim’s Lawn Mowing on 131 546 [8am to 8PM – 7 Days] or Request A Free Quote for a time that works for you. Get your weekends back, and a beautifully, professionally maintained lawn year round.